The very first MKM-branded collection is quite extraordinary, both in terms of its technology and its production philosophy. Five sporting knives, in 28 different versions, thought up by two world-renowned designers, Bob Terzuola and Lucas Burnley, and promoted in collaboration with business network Mikita. 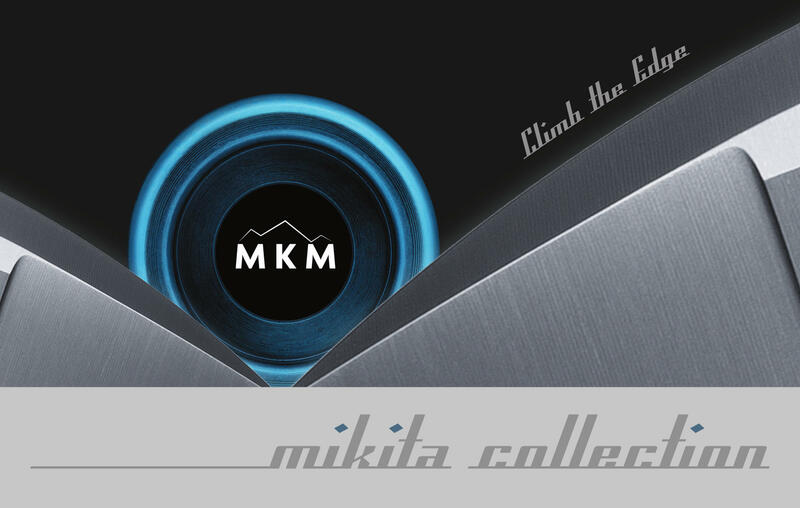 Created with the support of local industrial development consortium NIP, which has been backing local businesses since the beginning, Mikita was founded in 2018 with the coming together of four Maniago-based companies with an already outstanding global reputation: Fox Knives, LionSteel, Mercury and Viper. Together, these four companies boast 200 years of knife-making history and count a hundred or so employees. Together, they pool their skills and experience. Together, they work as one structured industrial business, capable of optimizing production, marketing and promotional work, while keeping their individual specialist skills and artisan callings. They offer quality and efficiency to create unique, innovative products, with economies of scale resulting from a short production chain and synergies in design and prototyping. 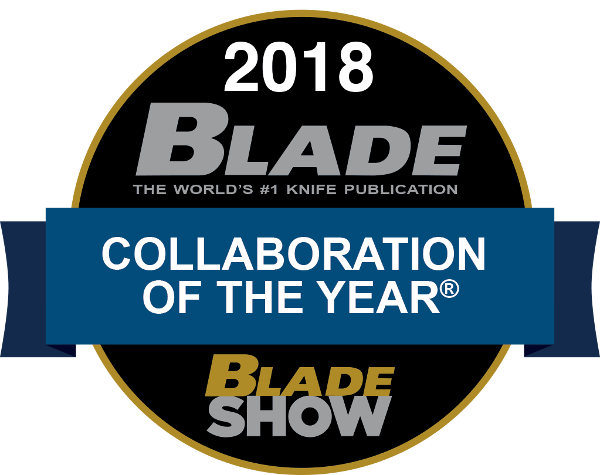 With this project, MKM and Mikita won the “2018 Knife Collaboration of the Year” award at the Blade Show in Atlanta.This prize joins a further 16 won by these four companies over the past nine years. A spectacular start, and one that confirms and fuels the mission of the Maniago Knife Makers consortium and the MKM brand: consolidating the value and style of Made in Maniago, by working together as a team.